Kent Cams H180 'Sports Torque' camshaft has been designed as a straight forward replacement performance cam for the Rover V8 engine. 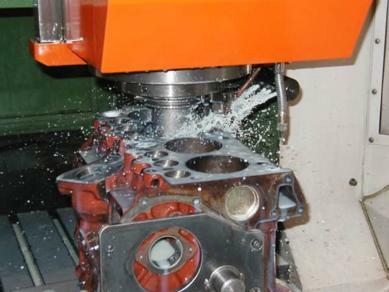 With a duration of 262º and a valve lift of 11.2mm the H180 camshaft improves low end torque and is capable of increasing peak power by 22bhp, all whilst retaining the use of OE valve springs and maintains stable idle characteristics essential for: everyday use, on or off road, manual or automatic gearbox cars. 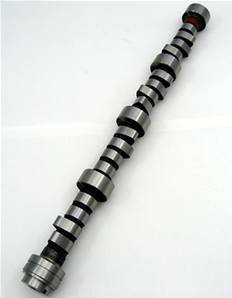 The new camshaft is produced on an improved 'Chilled Iron' cam blank which gives significantly superior reliability over the original production cams. We recommend replacing the hydraulic cam followers when changing a camshaft and using Competition Cam Shaft Lube. Really good upgrade, more power in my 4.0 disco 2.